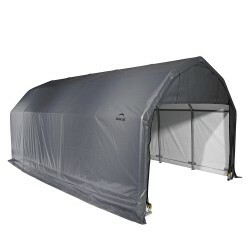 All-steel frame with DuPont™ thermoset baked on powder-coated finish resists rust and corrosion. Our patent-pending ShelterLock stabilizers at every rib connection adds rock-solid strength and stability to frame. 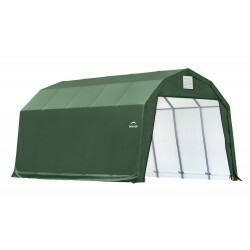 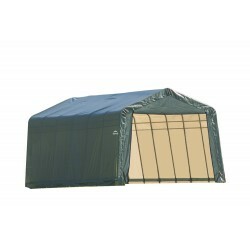 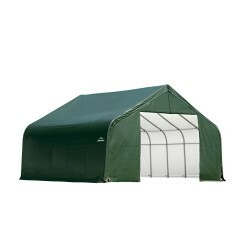 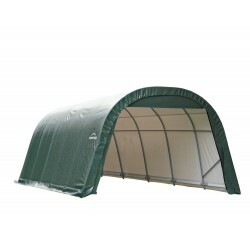 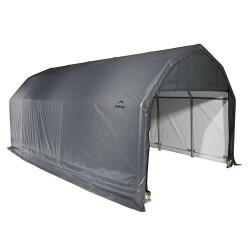 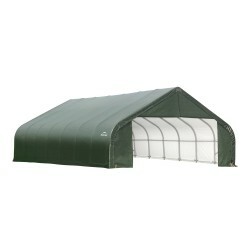 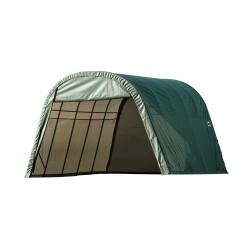 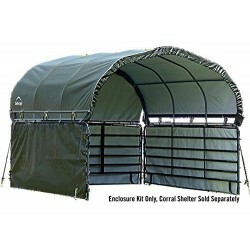 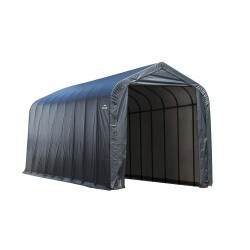 The Corral Shelter 12 x 12 ft. Enclosure Kit is the perfect addition to your Corral Shelter unit from Shelterlogic! 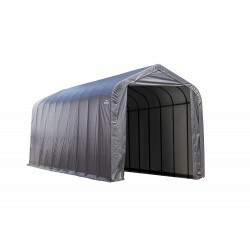 Create a complete enclosure for your corral gates and fences using this bottom enclosure kit. 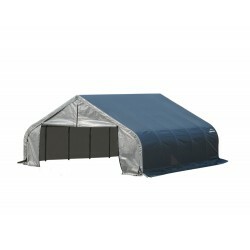 NOTE: top enclosure and metal corral pictured not included. 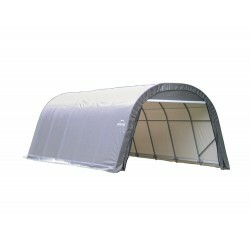 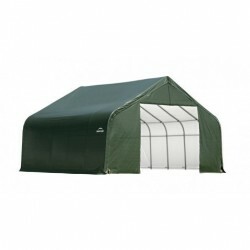 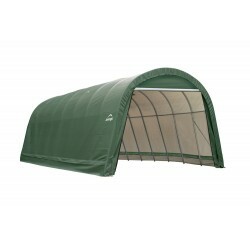 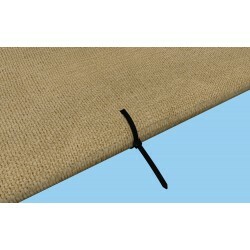 This item includes just the bottom fabric panels. 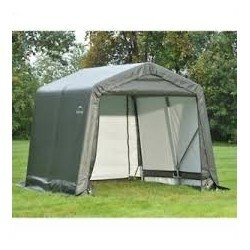 Wants to secure your canopies? 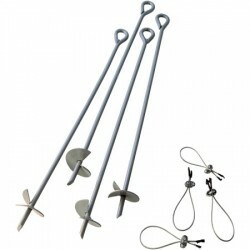 This Shelter Auger Earth Anchor kit is perfect for you.It comes with everything you need to securely anchor your shelters, canopies and instant garages.FREE Fast Shipping!